Brooklyn Finest Roofing Service Contractors Company! Why Trusting Verrazano With Your Roof? 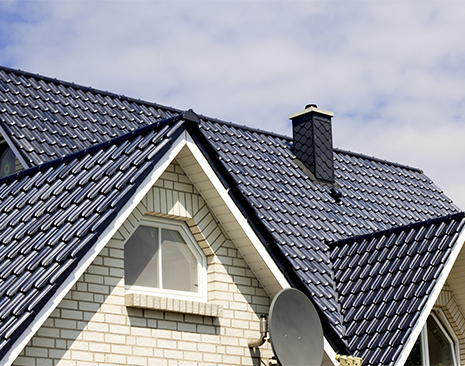 We Bring Brooklyn The Best Of Roofing Services! 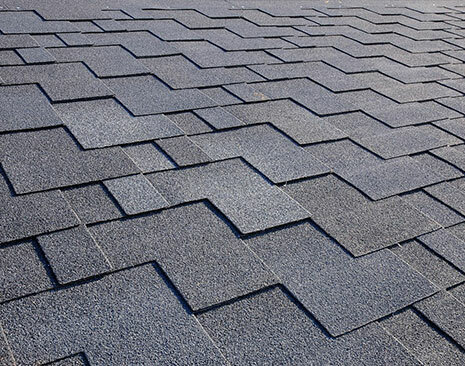 We possess the solid reputation of being one of the finest and most trustworthy experts around which can give you the peace of mind knowing that when you hire our team for roof repair work or any other project, your satisfaction is guaranteed. Let us become your partner so you can obtain the results you deserve and expect. 100's Of Home Owners & Businesses In Brooklyn And All Over New York, Trust Verrazano With Their Roofs. Manhattan - Brooklyn - Queens - The Bronx - Staten Island. We Got Satisfied Customers In All NY 5 Boroughs! I would highly recommend Verrazano Roofing. Larry is a perfectionist and will not settle on a half done job. He is so diligent in his work. Great response time, very good pricing, immaculate job done and phenomenal follow up!! Needless to say, I no longer have tarps and buckets around my office any more!! We love you guys❣️❣️Thanks for a job well done!! I would highly recommend Verrazano Roofing. Larry is a perfectionist and will not settle on a half done job. He is so diligent in his work. Great response time, very good pricing, immaculate job done and phenomenal follow up!! Needless to say, I no longer have tarps and buckets around my office any more!! We love you guys❣️❣️Thanks for a job well done!! My friend called them to do his flashing on chimney in Staten Island within couple days the owners brother Rusty came did amazing job did a professional job on the whole entire chimney great work . Amazing guys ! My friend called them to do his flashing on chimney in Staten Island within couple days the owners brother Rusty came did amazing job did a professional job on the whole entire chimney great work . 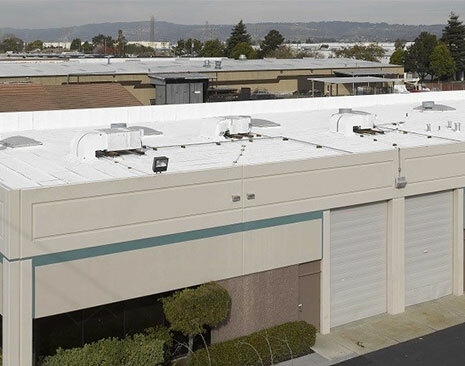 We assist local business owners with a wide range of roofing services for their commercial building; including; new installation, inspections, repairs, cleaning maintenance and more. A clogged gutter can be damaging to your property- windows, foundation, and can cause wood rot damage to fascia, and water flowing at front and behind the gutter. 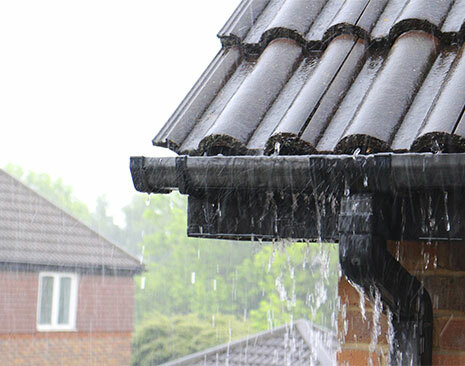 At Verrazano we can assist avoid damage to your property related to gutters. 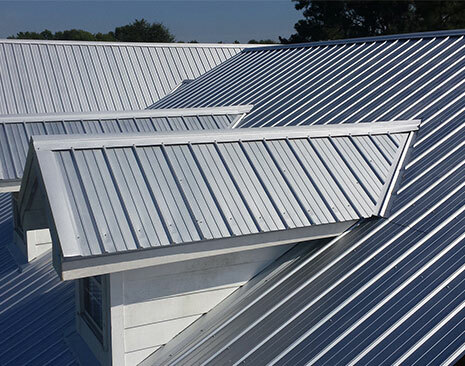 There are various types of metal roofing systems. While some are easy to install maintain and replace, others are more complicated for a D-I-Y approach requiring an expert to handle. 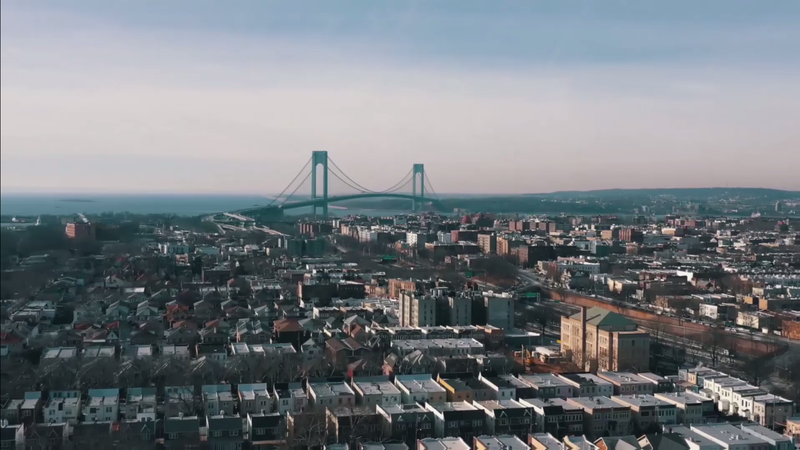 If you have been trying to find a company that can make sure that you receive lasting solutions and an efficient service, Verrazano Roofing - Brooklyn is here for you! When you work with us, you will have the opportunity to update and improve the condition of your roof so that you have the peace of mind knowing that it will endure all sorts of weather conditions. Do not hesitate and consult with the leading siding contractor in Brooklyn, NY! Whether you need assistance with repairs or more comprehensive projects like new installation and replacement, Verrazano Roofing - Brooklyn is the A very beautiful house with excellent siding and roofroofing contractor for you! Some of the finest professionals are working with us, and we are fully licensed and insured to perform our projects in the area. 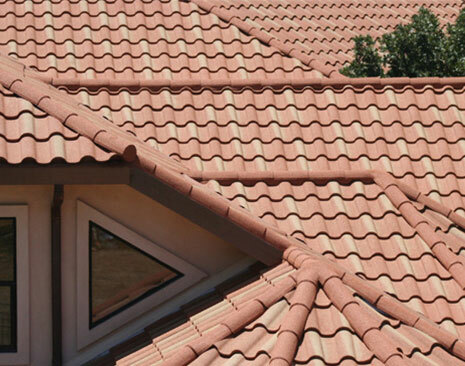 As a trained team of experts, there is no challenge too tough or big for us, so you can rest assured that we will provide you with reliable and affordable roofing solutions that will endure the test of time.